Act 8 : Minako – Sailor V | The Crystal Chronicles! On this podcast, Alkrea Cosplay joins us as Yosonex is off studying for JLPT 2 test! The hosts discuss Artemis’s new voice, the changes in the show, focusing more on Sailor Moon. 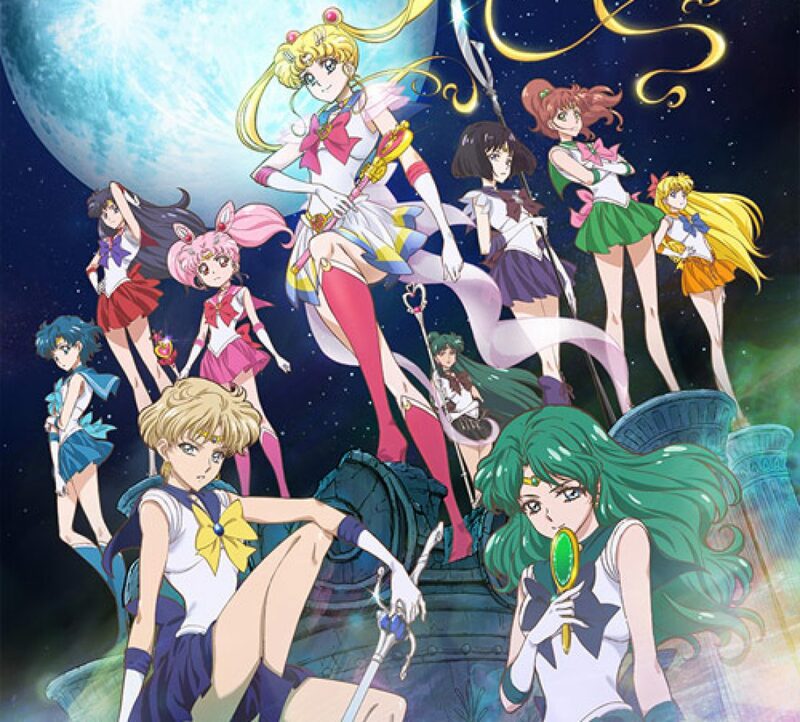 Also, what happened to the personalities of the inner senshi, are these changes what Naoko originally envisioned? And we have semi-predictable changes in the next episode. And what’s this about stones… And Baking? Download episode by clicking the RSS at the top of the page, or you can listen right here on this page!